The company has had some remarkable success experimenting with various sales tactics. Newell cites one example as offering a 75 percent price reduction on Valve products, which resulted in an astonishing forty fold increase in gross revenue. Switching one of their titles Team Fortress 2 to a free to play, microtransaction system increased the player base by a factor of five. 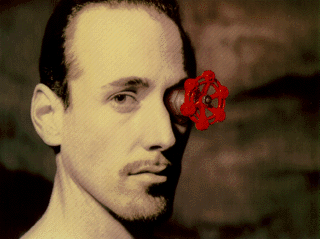 While most companies with a free to play model report a conversion rate (percentage of people who pay for in-game transactions) of 2 to 3 percent, Valve has seen an unusually high rate of 20 to 30 percent. We don’t understand what’s going on. All we know is we’re going to keep running these experiments to try and understand better what it is that our customers are telling us. And there are clearly things that we don’t understand because a simple analysis of these statistics implies very contradictory yet reproducible results. So clearly there are things that we don’t understand, and we’re trying to develop theories for them.